Find out how to calculate your carbon footprint in our factsheet. A carbon footprint will present a complete picture of your carbon emissions. This will help you monitor your emissions over time to track progress against your carbon reduction targets and help to identify emissions hot spots to focus your emission and energy reduction initiatives. 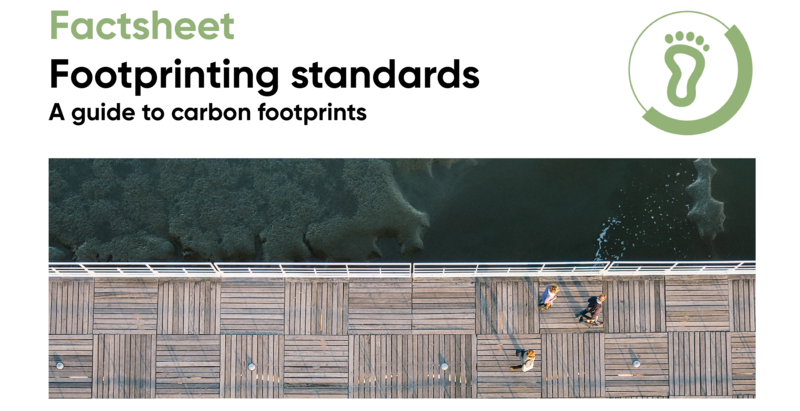 This guide introduces the basic principles behind creating a carbon footprint and the benefits to your company of conducting a carbon footprint. What are the organisational footprinting standards? Which standard is suitable for your organisation?